I want to take a moment to thank ….YOU. 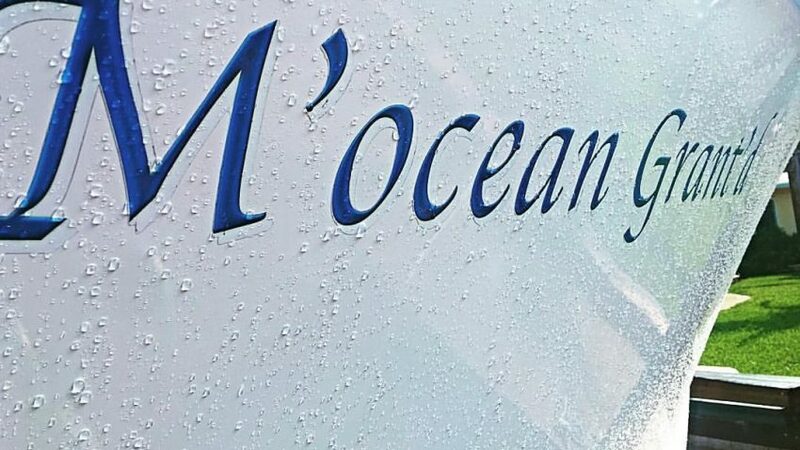 Thank you for all of your constant support of M’Ocean Grant’d Offshore Fishing. We have come so very far in just a short time. It seems like just last year we splashed M’Ocean Grant’d for a shake down cruise and look at us now! So far this year we have had an excellent tournament season. We have been doing many KDW tournaments and also putting many first time anglers on their first fish on both fly and regular tackle. Please go to our sponsors page and click on the images and support these companies. These businesses make all this possible and really deserve recognition for their efforts. Their dedication to the fishing industry and conservation is top notch and we are very grateful. You can expect much more from us in the way of presence at not only tournaments but a weekly fishing report which will be posted right here in this section.